If you work in the bus or truck industry in a management role or as a fleet owner, you will know that bus and trucks are high-cost assets and how crucial it is to maximise their value for your company. Operating a cost effective and efficient fleet requires insight into the Total Cost of Ownership (TCO) of the fleet or vehicle. TCO highlights the difference between purchase price and long-term cost, by investigating major costs for owning a fleet such as fuel, depreciation, maintenance and interest expenses. 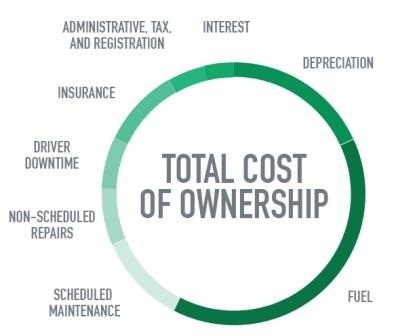 TCO includes each stage of owning a fleet such as: purchase cost of the vehicle, its operation costs, along with soft costs such as documentation and training for drivers or mechanics. Each truck or bus in your fleet can be maximised. This can be achieved in a few ways such as identifying key performance indicators, including cost per mile (CPM). Performing accurate analysis of TCO can indicate what is driving prices up or down, which is critical for fleet managers to understand costs associated with their fleet. Knowing what negatively impacts TCO actions can take place to cut costs. Working with a partner who provides TCO fleet management services can help streamline operations and reduce TCO of each vehicle. Look for a partner you can trust and that understands your organisation’s objectives focused on cost, productivity, risk and safety. As a leader in the bus and truck industry, Whites Diesels provides financial and management services for fleets with Continuous Improvement Reports.  Cost allocations of purchases and efforts are used to determine TCO for vehicles can be tracked against Rego, VIN or other fleet numbers to increase transparency and to support a fleets’s TCO management. Looking for more transparency and better decision making? Lower the Total Cost of Ownership for your vehicles working with Whites Diesels, contact us today.